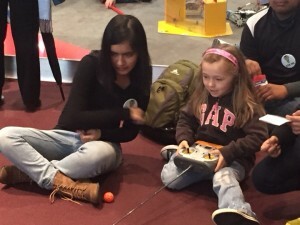 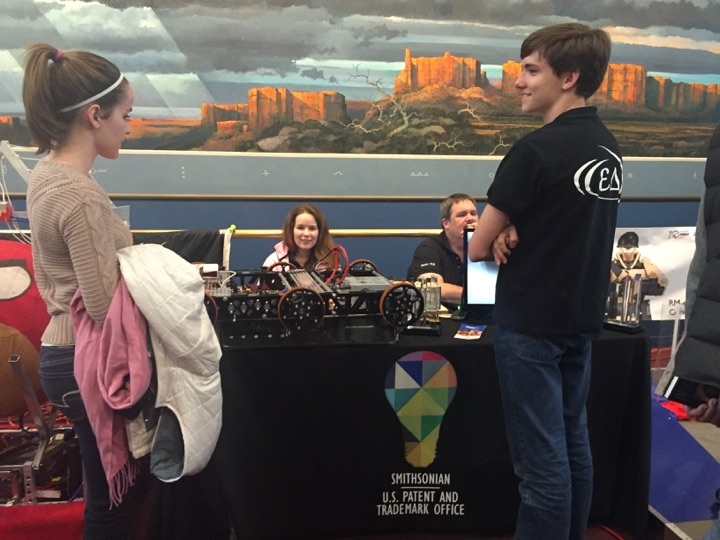 This past Saturday, 116 payed a visit to the other Air and Space museum for the Smithsonian’s Innovation Festival in Washington DC. Along with team 2402, we represented FIRST at the festival for inventions and patents with our Squarebots and enthusiasm. 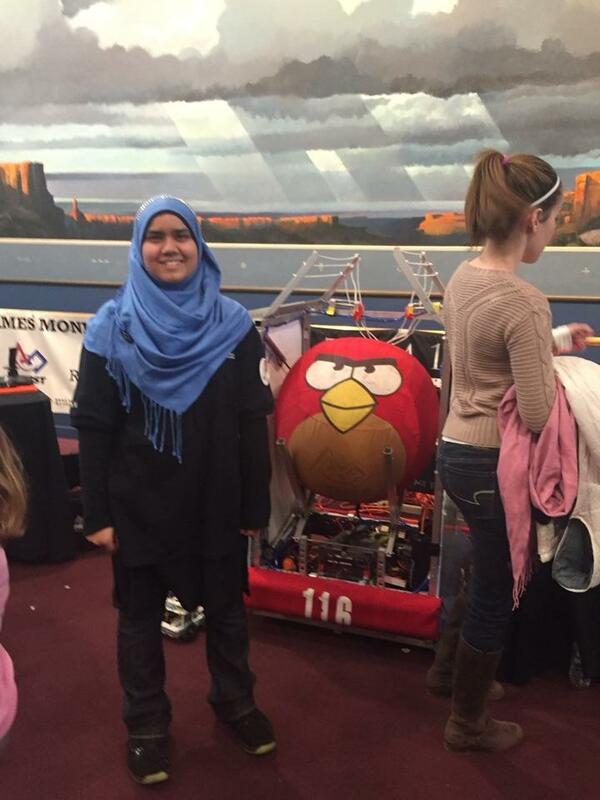 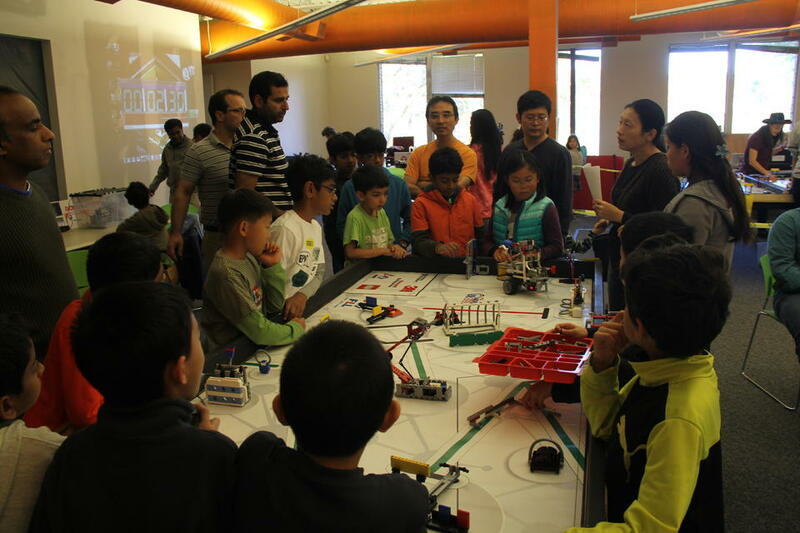 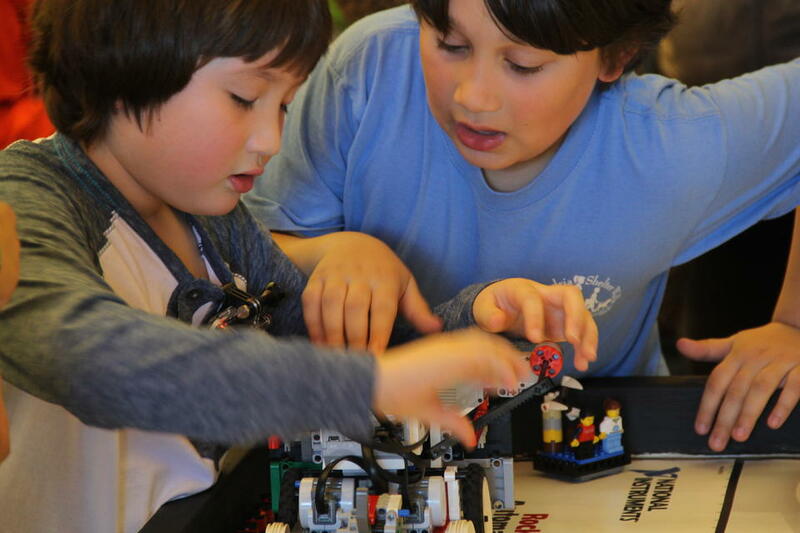 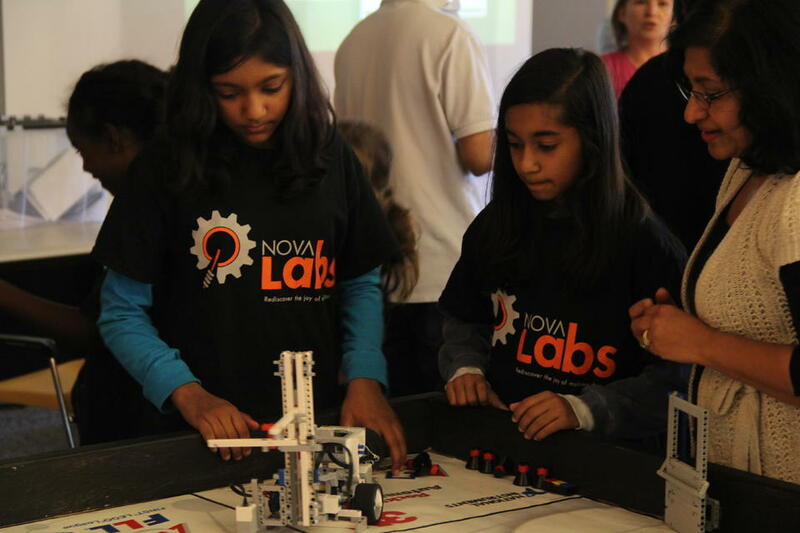 The next day we helped out our local FLL teams by supporting a mock tournament at Nova Labs where we judged the kids’ projects, robots, and core values and also kept score for the tournament. We were all really impressed with their attention to detail, and the accomplishments of the teams. We wish all the Nova Labs teams good luck on their upcoming competitions! Previous PostAir and Scare 2014Next PostHutchison Science Nite!